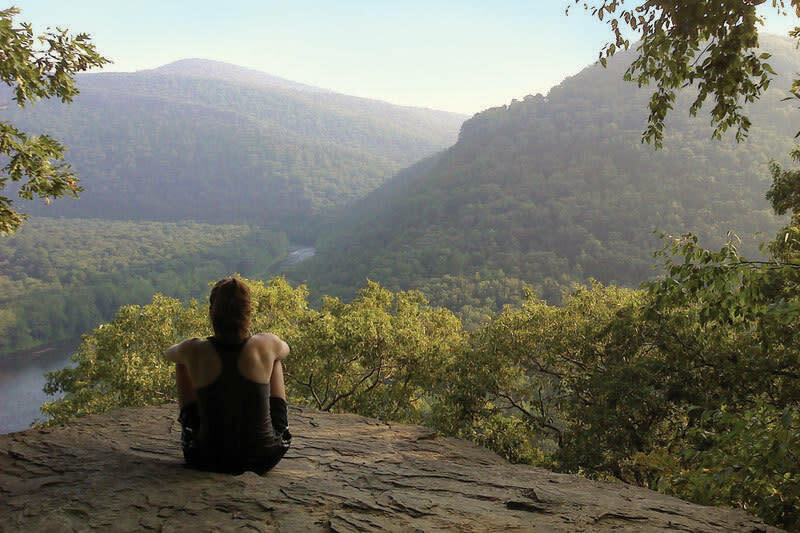 Stretches along the Laurel Mountain from the picturesque Youghiogheny River at Ohiopyle to the Conemaugh Gorge near Johnstown. 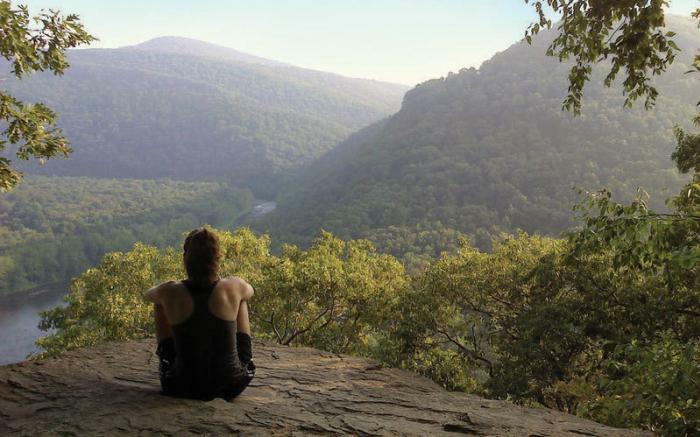 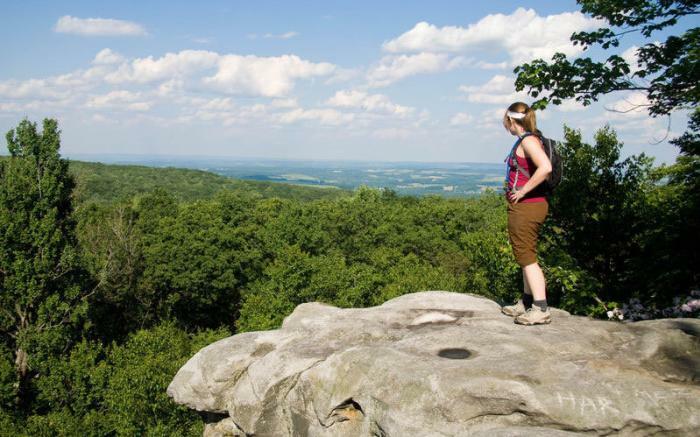 Hike or backpack over 70 miles on the Laurel Highlands Hiking Trail, part of the Potomac Heritage National Scenic Trail. 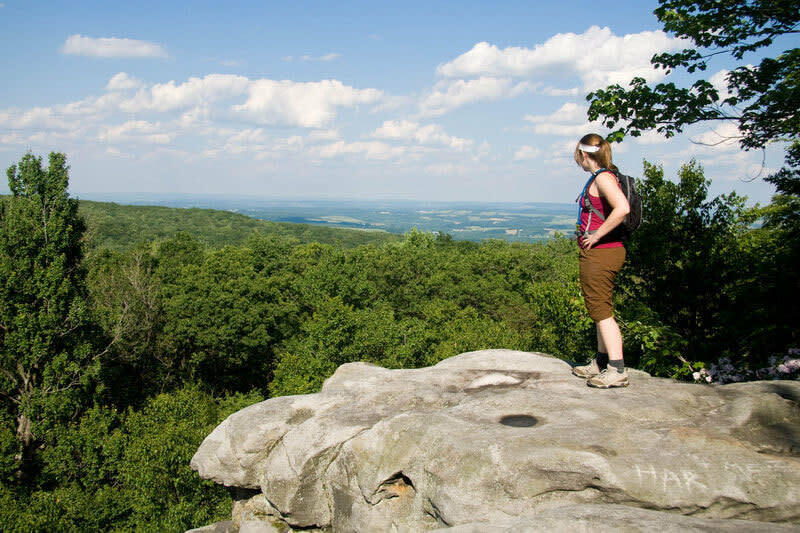 Seasoned hikers will enjoy the rugged areas of the trail, while the more casual hiker will find level and pleasant sections. 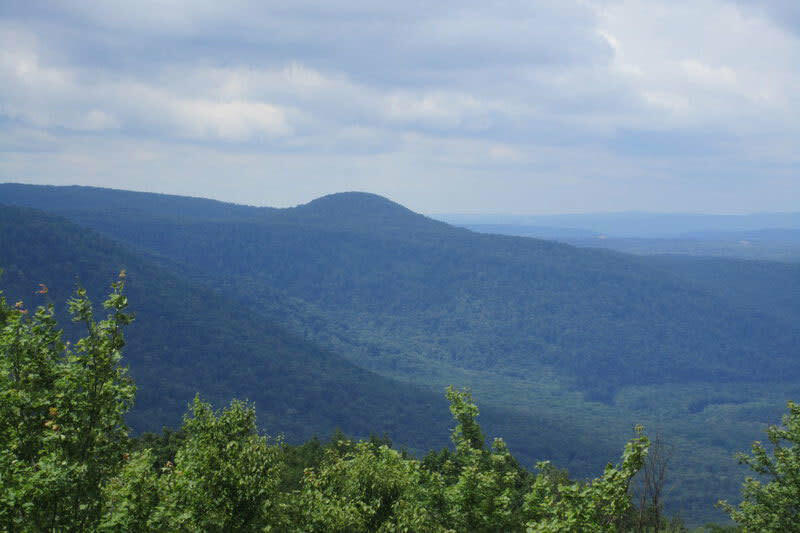 The Nordic Ski Concession off of Rt. 653 is a major destination for cross country skiers in the winter.